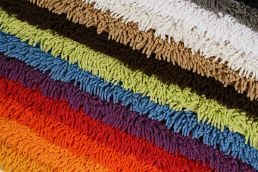 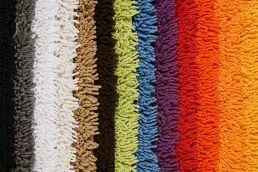 Kitchen towels – absorbent and boil-proof! A timeless classic! 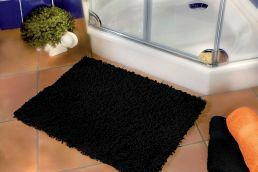 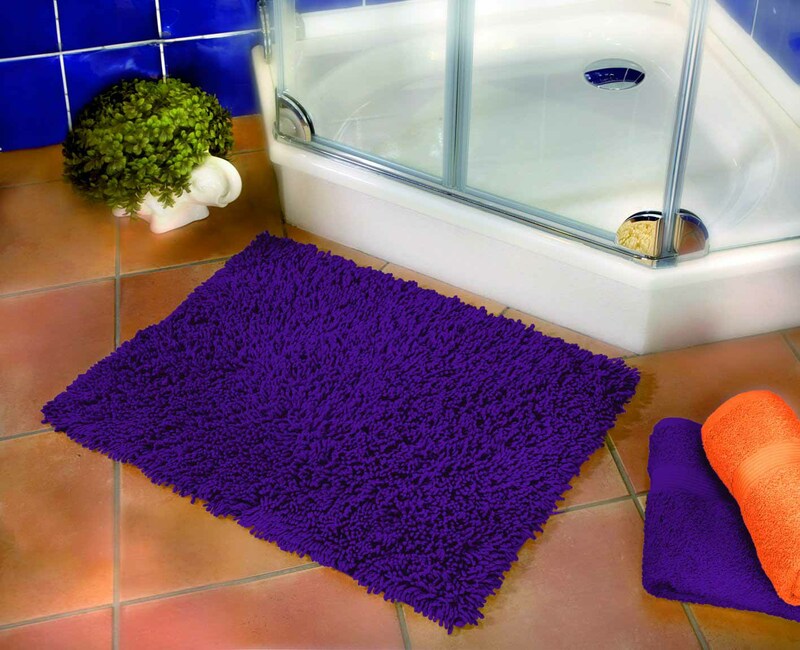 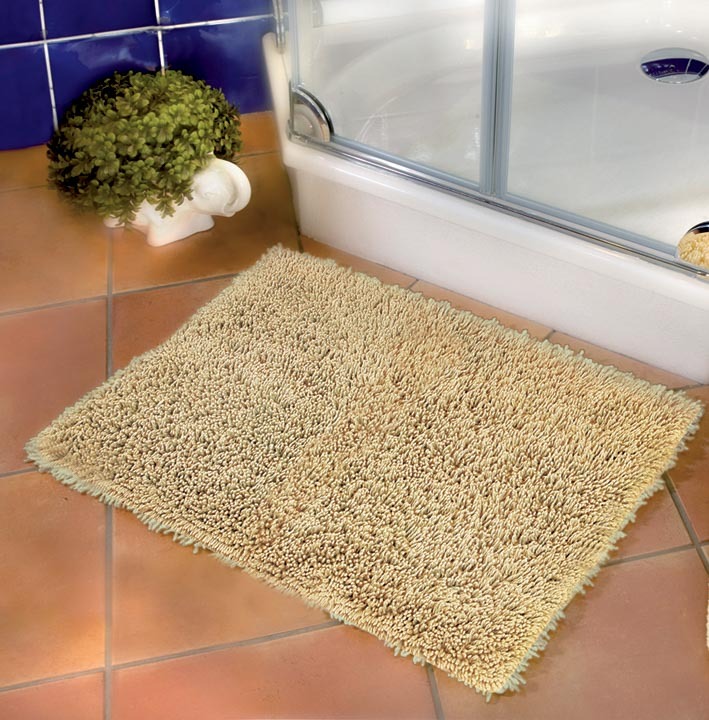 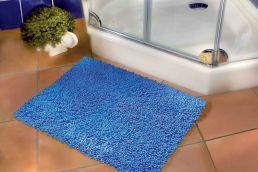 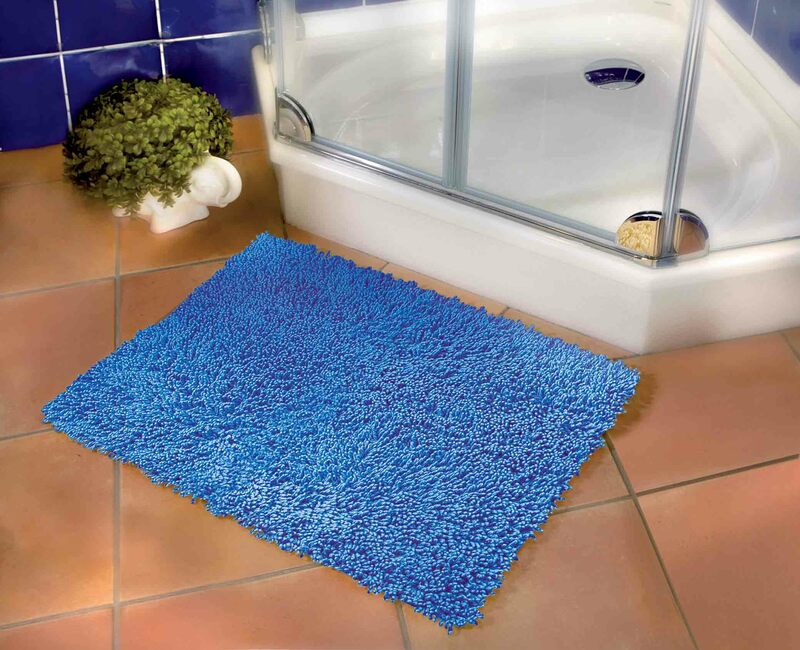 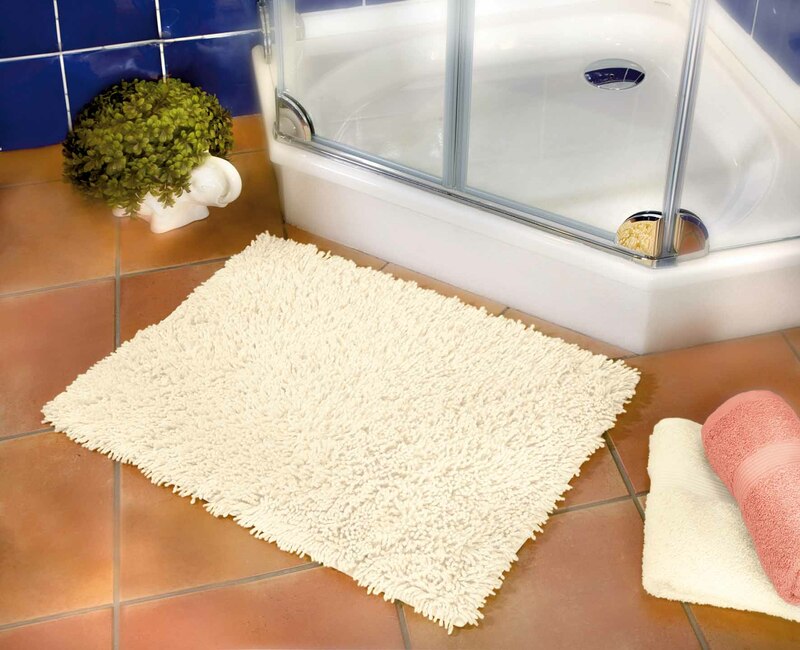 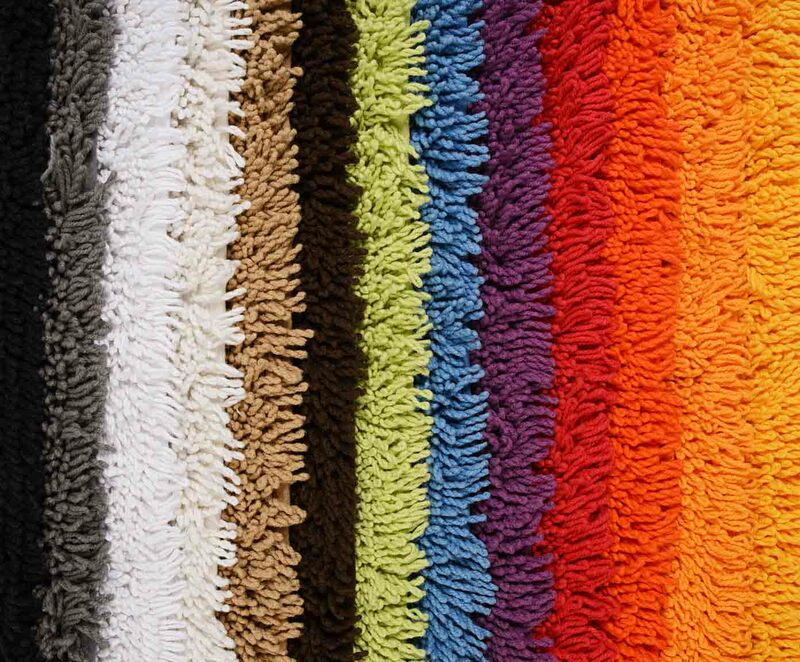 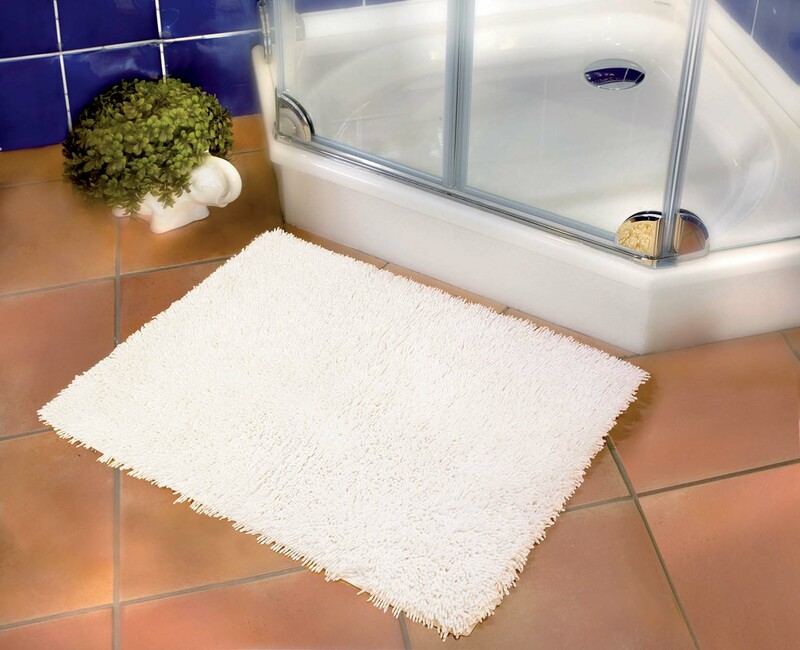 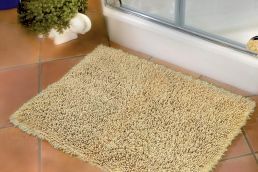 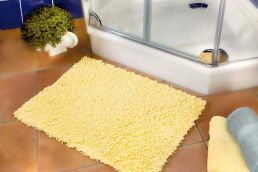 This high-pile wool yarn rug fits any bathroom. 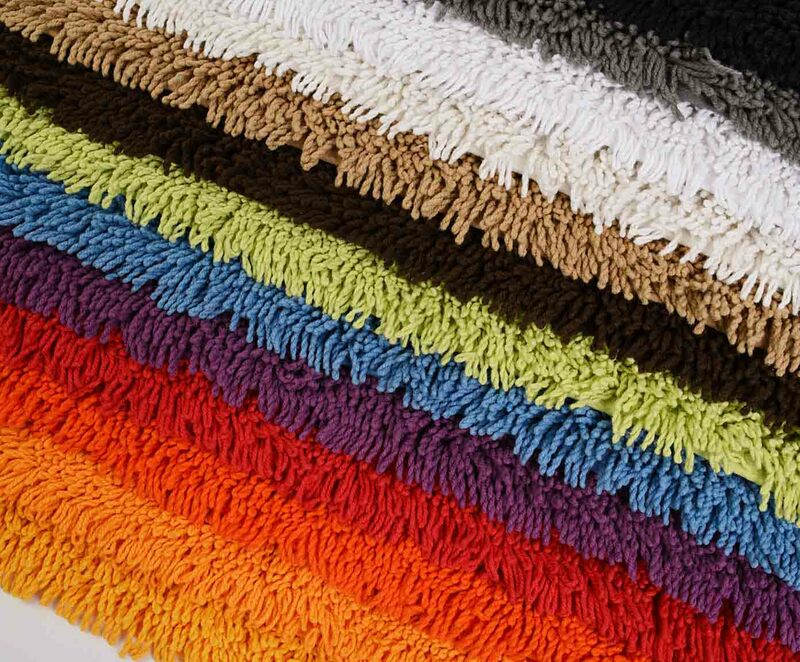 The high-pile fibres create a special effect. Its special construction and weaving technique make this rug machine-washable and hygienic. 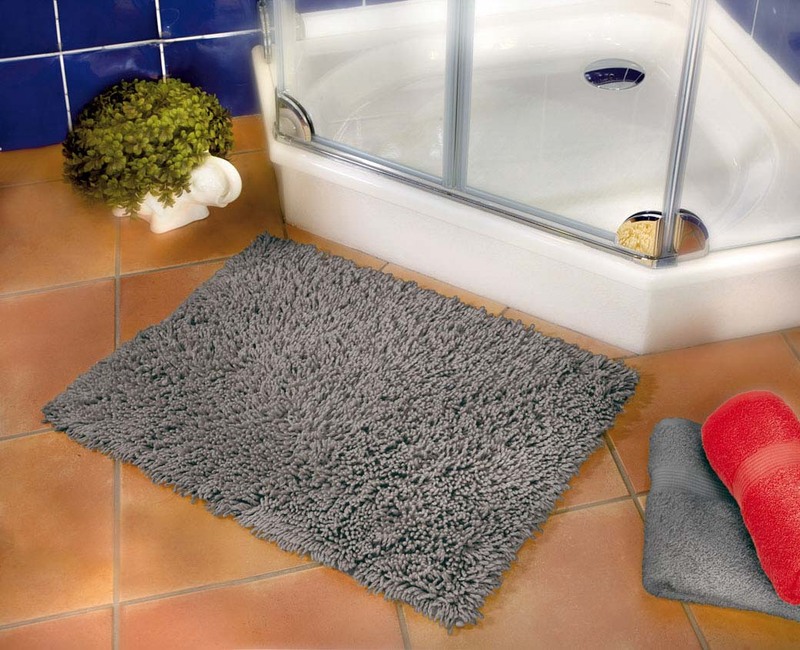 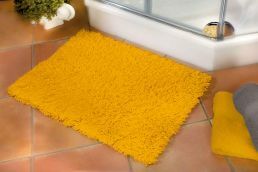 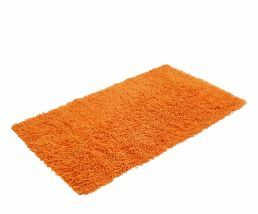 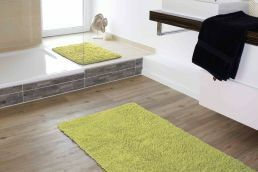 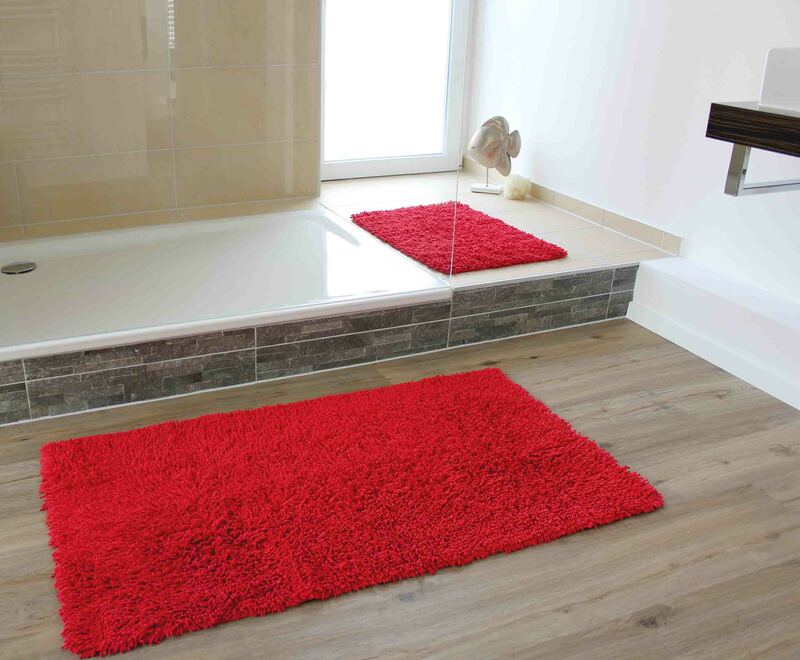 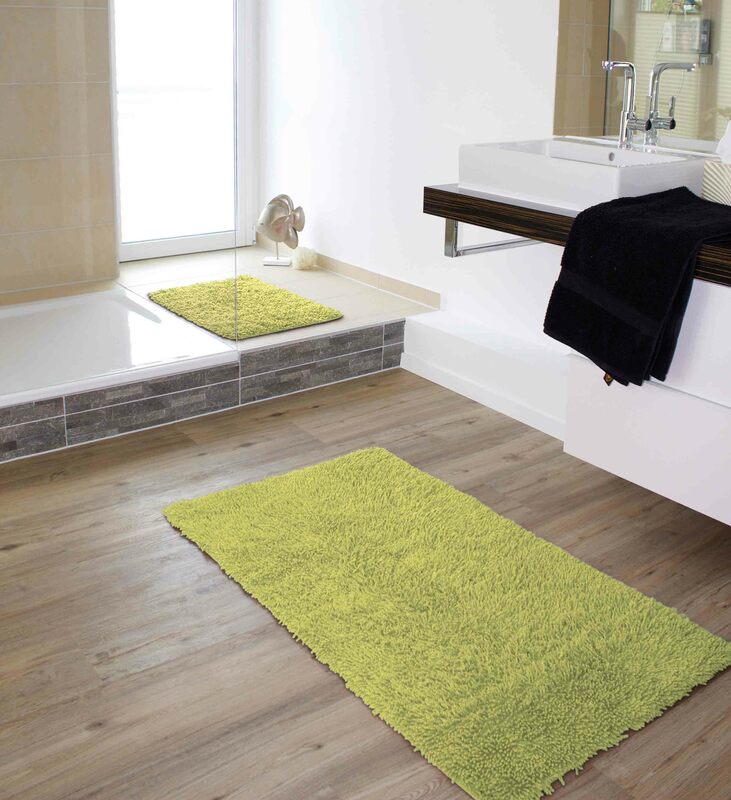 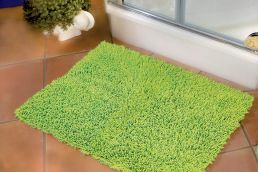 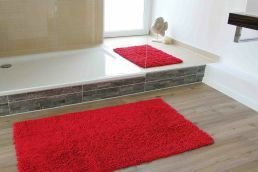 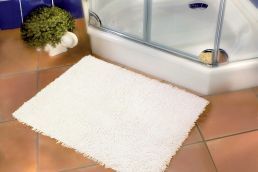 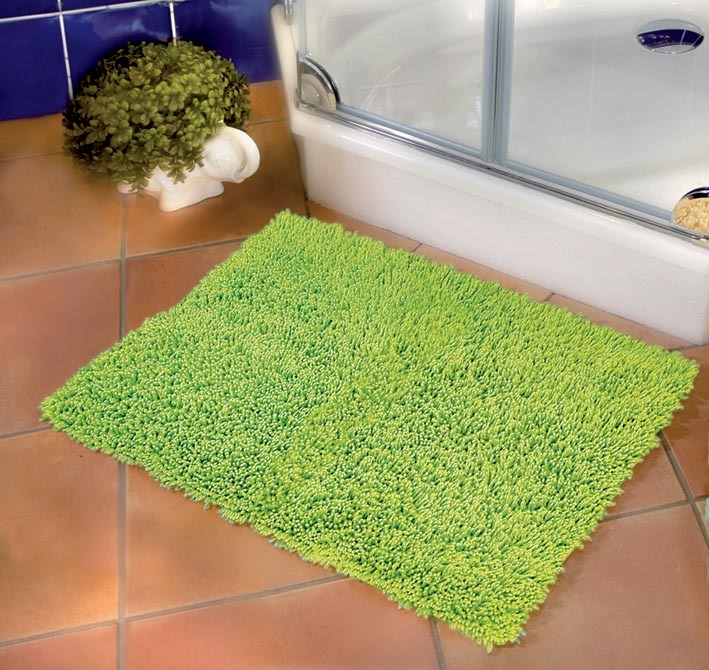 This rug is suitable for the living and bathroom areas.